SKA’s forward Pavel Datsyuk was awarded the National Sports Prize, constituted by the Ministry of Sport of the Russian Federation. The superstar forward, who won the Olympic Games’ gold medal in South Korea, was nominated for the Pride of Russia award in the Athlete of the Year category. 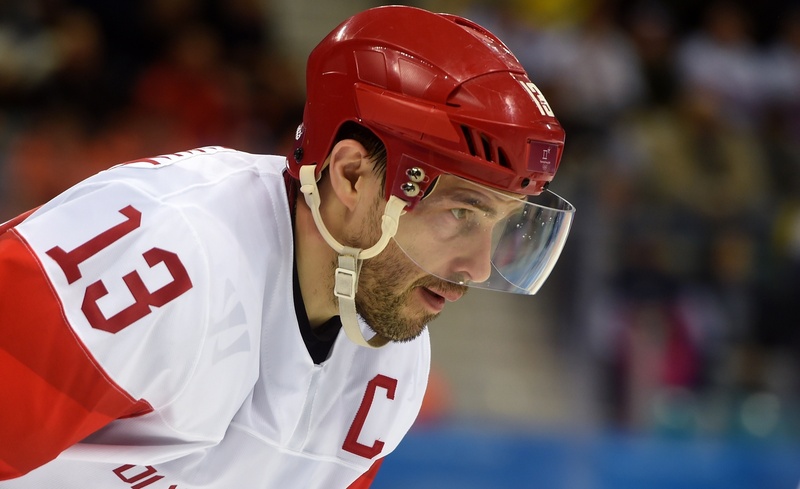 In the latest two decades, Datsyuk’s life has been like under a microscope. Such attention is normal: a player who won the Stanley Cup, the World Championship, and the Olympic Games is a public person. However, not so much is known about the first stages of his career. The KHL.ru correspondent in Yekaterinburg gathered quotes from some people who are familiar with Pavel since his childhood. The late Datsyuk’s first coach Valery Goloukhov; Datsyuk’s former teammates Alexei Bulatov, Alexei Simakov, and Alexander Semyonov; and the famous head coach Vladimir Krikunov shared thoughts about Datsyuk. - One day, Vladimir Sitnikov, a coach from another district, whose son was already playing for Yunost, brought three players for a try-out. One of them quit hockey soon after, another one played for some years, and the third one was Pavel Datsyuk. Generally speaking, Pavel was always among the best players. But frankly, I remember more about his passion for hockey. He needed to travel a lot to get to the practices, but he never missed a session. At the Olympic reserve school, everything was arranged so that he could feed himself regularly: Pavel lost his mother when he was just twelve. - I played for Yunost since I was nine, together with my neighbor Alexander Kuzmin. We played on the wings, with Pavel Datsyuk in the middle. On defense, Igor Grigoryev and Stepan Zelenovsky. We played in that unit for some seven years. I can’t judge the way he was playing, getting into it would be too much for a 14-years-old Alexei Bulatov. I wasn’t thinking about it. We were friends, and spent a lot of time together, even though we lived quite far, as I was in the south of the city, and he was in the north-west. - On 1996 spring, we won the Russian Championship for junior teams in St. Petersburg. I think that mostly the guys born in 1978 contributed to the win, in particular, the line with Bulanov, Datsyuk, and Kuzmin. We, the ’79-born guys, were playing a mere support role. Pavel, of course, was already a master, but he didn’t have much meat on his bones. Alexei Bulanov was considered the best player of the team. Speed, power, drive… he had everything needed to be a good forward. - Frankly speaking, I didn’t have any doubts and thought that from the Datsyuk’s line, the player destined to a better and longer career was Alexei Bulatov. He had everything, but in the end, he lacked a bit in character. - I started working at the Yekaterinburg team, then called Spartak, in summer 1996. The team had several young players, including rookies without any pro experience. Valery Goloukhov recommended me Pavel Datsyuk. When I first watched at him, I was shocked. He didn’t look like a hockey player. He was awkward, clumsy, with such a gait that he remaindered me a pelican on a walk. But as soon as I saw him on the football pitch, my thoughts changed radically: it was evident that he was an extremely talented player. And when on the ice, the feeling was even stronger. - Many times, Datsyuk surprised me with his hard work and fierceness. I remember that once I met him on the street and asked him where he was going. “I’m going to my district so that I can get to the Lokomotiv stadium to skate.” Games and practices for Spartak weren’t enough for him! - I think that Pavel was a little lucky with the start of his pro career. He was playing on a team with many young players, he had a solid time on ice, and he was playing under excellent coaches. In the summer of 1999, Krikunov moved to Ak Bars, Datsyuk instead stayed in Yekaterinburg and in December he picked up a severe injury. 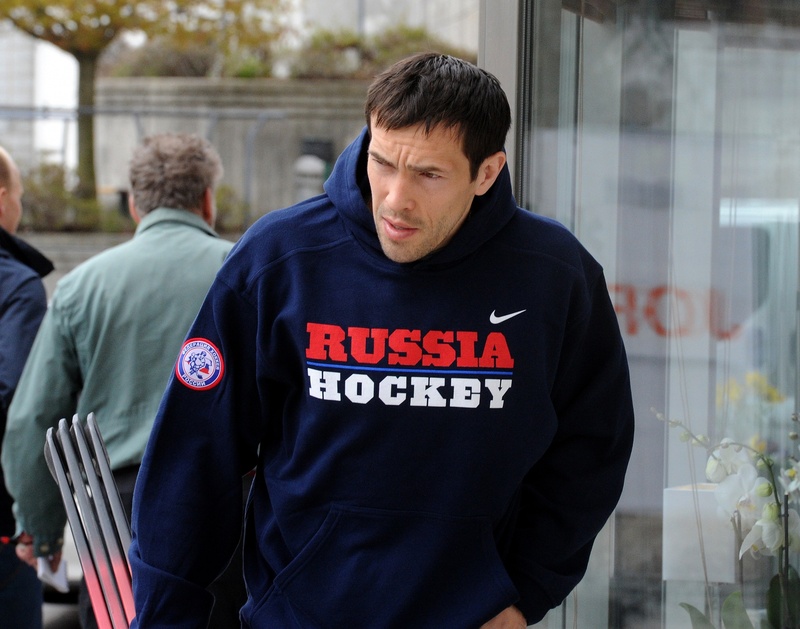 A few months later, Krikunov persuaded the team to acquire Datsyuk from Dynamo-Energiya. Pavel was walking with a cane at the time, and in Yekaterinburg, no one guaranteed him that he would continue playing. In Kazan, the team took good care of him, and he left to North America after a season there. - We are friends since childhood, we call each other quite often, and we go on vacations together with our families. I started genuinely appreciating him as a teammate a bit later when I was 21 when he left Yekaterinburg, and I started playing with other centers. Only then I understood that not many players could do what Datsyuk did. The whole Datsyuk’s career is more like a fairy tale to me. - Later, many players from Yekaterinburg started playing in other cities. But we never lost the link with our native city, and during the holidays we gathered to play football at the stadium of the 141st school. Datsyuk was the best footballer between any hockey player I seen playing, even if we consider players from other cities. Moreover, not only football. He was the best at basketball, tennis, table tennis. Whatever sport he played, he was always the best. - When Datsyuk moved to Detroit, I didn’t doubt his playing qualities. But there were, of course, questions whether health would not let him down and how he would adapt to the NHL. You all know the replies. - I have been asked if the world would lose a big-time player should Datsyuk never met Valery Goloukhov. I don’t really think so. 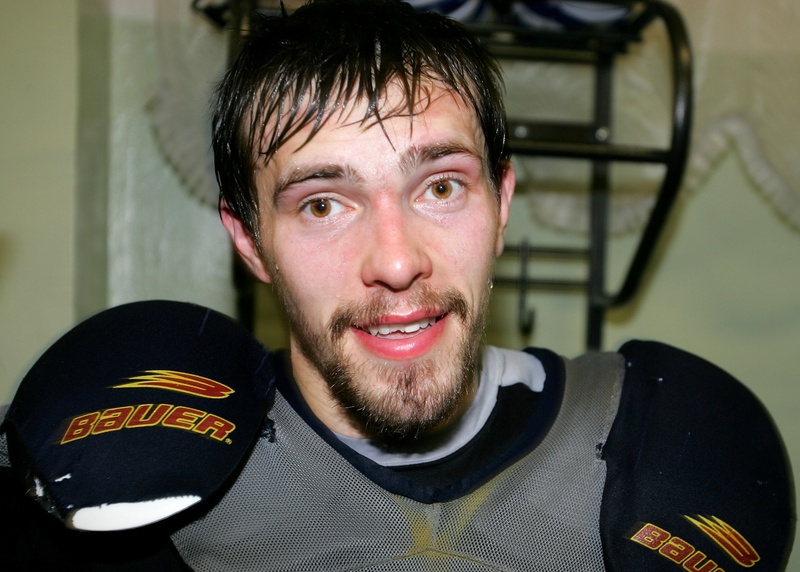 For Datsyuk, it was enough to start playing pro hockey and practice with professional coaches. And then Pavel’s phenomenal talent joined with his excellent work attitude, would, in any case, do its job.